20 miles west of Milwaukee. From I-94, use the Delafield - County Highway C Exit. Then left onto Milwaukee Street. 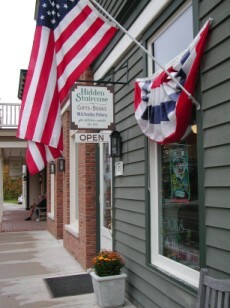 We also invite you to visit these other fine Delafield shops.